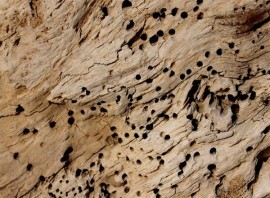 Woodworm is a popular term used for common furniture beetle (Anobium puncatum) which is the most common wood boring insect found in buildings throughout the UK. Condensation is a growing concern for the home owners, tenants and landlords across the UK. The effects of condensation can be aggravated by modern construction methods and changes to lifestyles. Due to its severity Dry Rot (Serpula lacrymans) infestations require immediate attention. 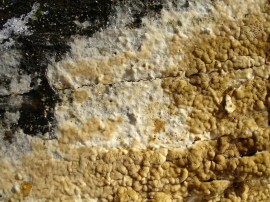 Dry Rot has a unique ability to travel outside of the damp area spreading the fungal decay to other parts of the building. 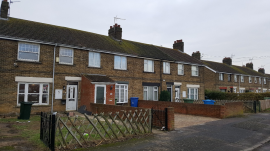 Rising Damp is normally associated with older properties where the absence or a breakdown of an existing DPC has allowed moisture to rise up through the building fabric. 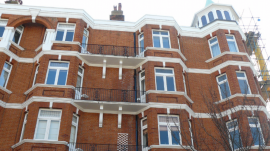 Rising damp can also occur when cavity walls become blocked with building debris, this action is called capillarity.